Professor Peter C Gøtzsche graduated as a Master of Science in biology and chemistry in 1974 and as a physician 1984. He is a specialist in internal medicine; worked with clinical trials and regulatory affairs in the drug industry 1975-1983, and at hospitals in Copenhagen 1984-95. 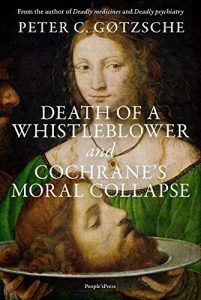 With about 80 others, he co-founded the Cochrane Collaboration in 1993 (the founder is Sir Iain Chalmers), and established the Nordic Cochrane Centre the same year. 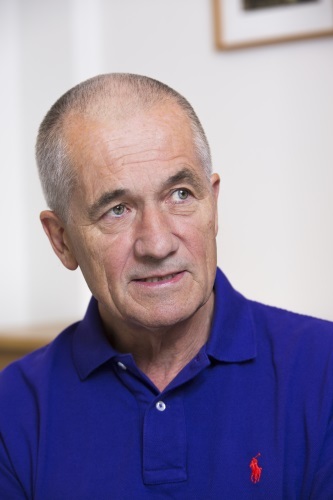 He became professor of Clinical Research Design and Analysis in 2010 at the University of Copenhagen and became elected for the Cochrane Governing Board in 2017. 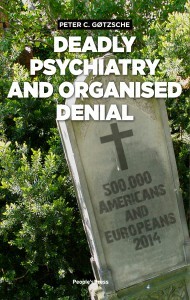 Deadly psychiatry and organised denial (2015) (has appeared in 9 languages). 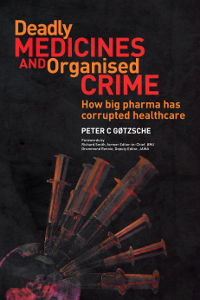 Deadly medicines and organised crime: How big pharma has corrupted health care (2013) (Winner, British Medical Association’s Annual Book Award in the category Basis of Medicine in 2014; has appeared in 16 languages). 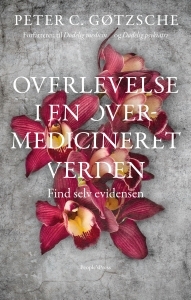 Mammography screening: truth, lies and controversy (2012) (Winner of the Prescrire Prize 2012). Rational diagnosis and treatment: evidence-based clinical decision-making (2007). Peter has given numerous interviews. One, about organised crime in the drug industry, has been seen almost 300,000 times on YouTube. Peter is Protector for the Hearing Voices Network in Denmark.